As we told you previously about 10 google apps you probably didn’t know about, let’s talk about some more from google that is really helpful in one way or the other and still not known to people. We welcome you to another informative blog, 10 google services you probably didn’t know – extended version. We always expect something out of this world and really futuristic from google. Something so amazing that just the thought of it give us goosebumps. Although, google may be planning some sci-fi sort of product or service, let’s talk about some services those are already in the market still are unknown to many people out there. 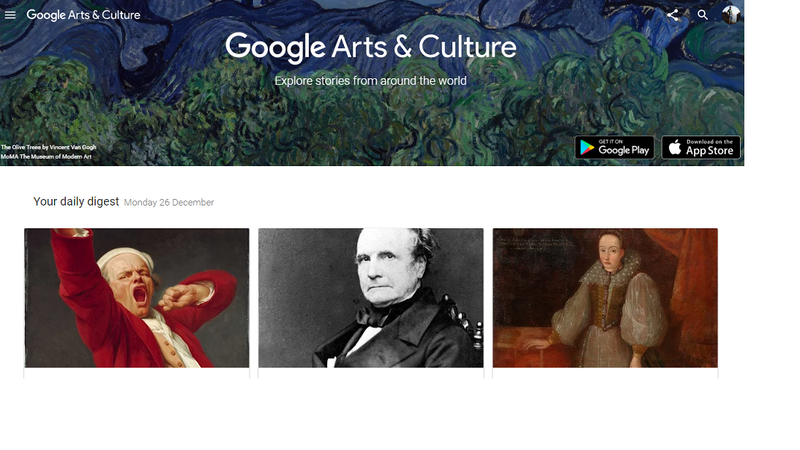 Know diversity of your culture by using Google Art and check out photos of artwork from the world’s greatest museums. Days in past, when we were struggling to get some information for our art project if google arts and culture would have existed at that time, we all would have received a shining A+ for our project. To know every tiny bit of information about any culture, religion or location in the world, Google Arts & Culture is the place. Google sound search widget is shazam look-alike. It will also link you to buy each track in the Google Play Store. Well, it is effective and can prove to be an important app when shazam is not around. ARE YOU FOND OF ANIMAL VOICES? 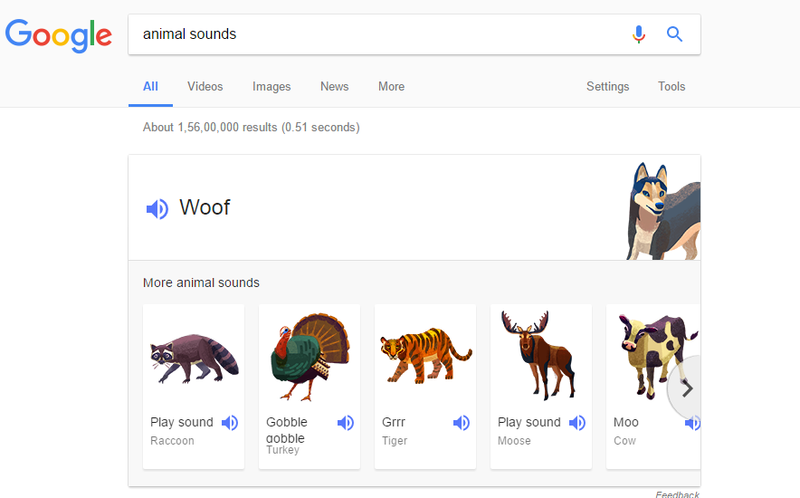 , Google has the solution as it has a catalog of animal noises that you can easily find by typing in “animal sounds” or by typing in the name of a specific animal. PS: These sounds can prove to be a life savior when you want your newborns to eat their food with ease. 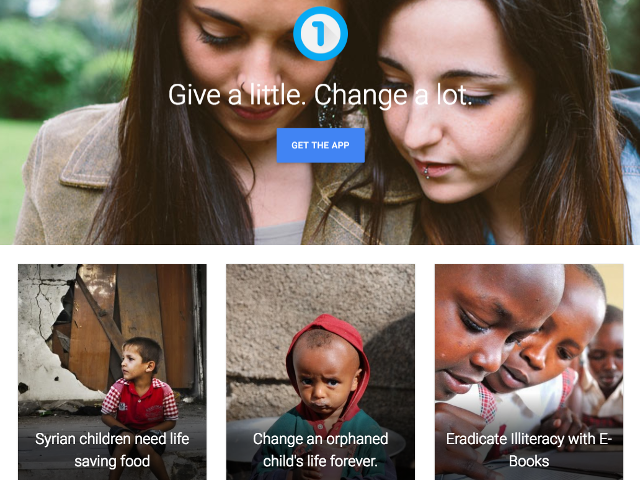 If you find it troublesome to decide between causes to donate to or finding a reputable charity, Google’s One Today app makes it easy. The app shows different charities, gives a short description and lets you know how you can help. Although it has it’s cons and pros, as each and every small charity or foundation is not registered on this platform. There’s a “Manual” feature in Google Translate that lets you draw characters or symbols. 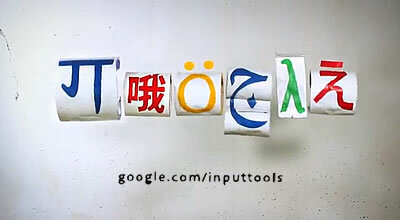 Similarly, Google Input Tools lets you type in over 80 different languages without having to download a special keyboard. Yeah, I know how to type in any language. Booyah! Terrified by huge numbers? Google will help you figure out how to pronounce that if you type “=english” after it. Google.com/sky permit you to explore the remote reaches of the universe utilizing images from NASA satellite, the Sloan Digital Sky Survey, and the Hubble Telescope. As a kid, I always wanted this type of cool online encyclopedia of the universe, although it was pretty sci-fi at that time. You can set a timer on Google by Googling any amount of time followed by “timer”. It triggers a sound when the time is up. Pretty awesome for deadline stuff. I always want a timer of 24 hours to complete my sleep and I always have this in front of me. Still helpful in many cases. In case if you are looking for some WP Plugins or Themes, do visit.